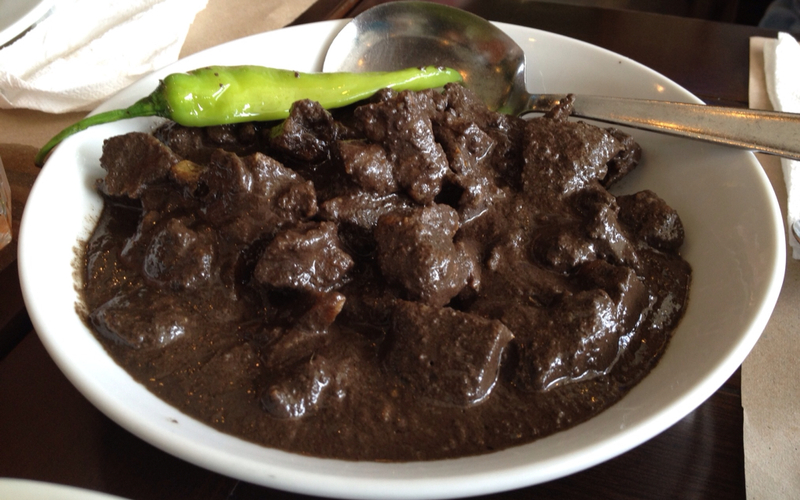 Home of the Traditional Filipino Recipe that Spatters Flavor to the Authentic Filipino Taste. Our Cuisine is Centered Around the Combination of Sweet (matamis), Sour (maasim), and Salty (maalat), However we also Serve Popular Dishes from Bicol, the Muslim and the Cordilleras in which Spicy (maanghang) is a Base of Cooking Flavor. Champorado ( a sweet cocoa rice porridge ) paired with Tuyo ( salted dried fish ). So, Come and Visit us Today and Enjoy the Authentic Traditional Filipino Food We Prepared for You.